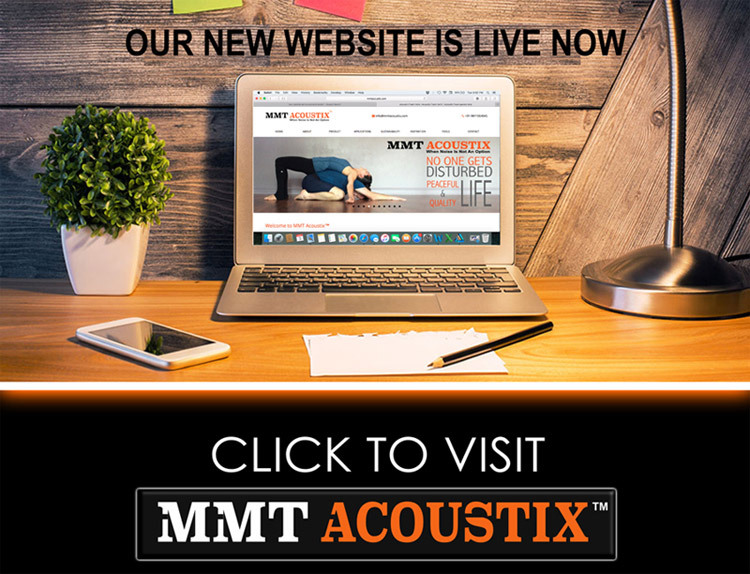 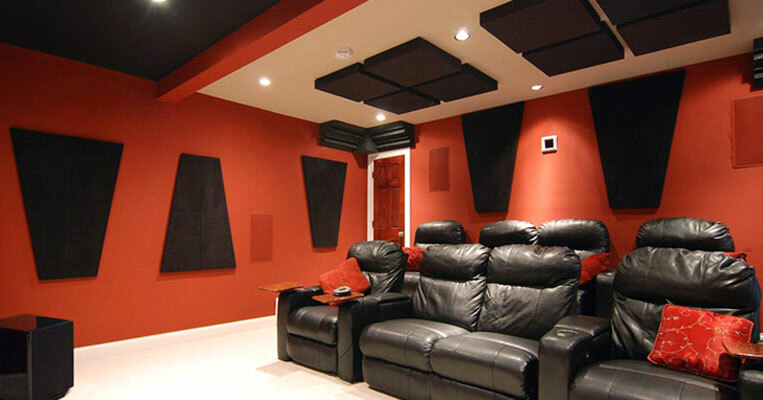 Luxury must be comfortable, otherwise its not luxury, and we at MMT Acoustix believe in providing the best Home Theater solutions in Delhi. 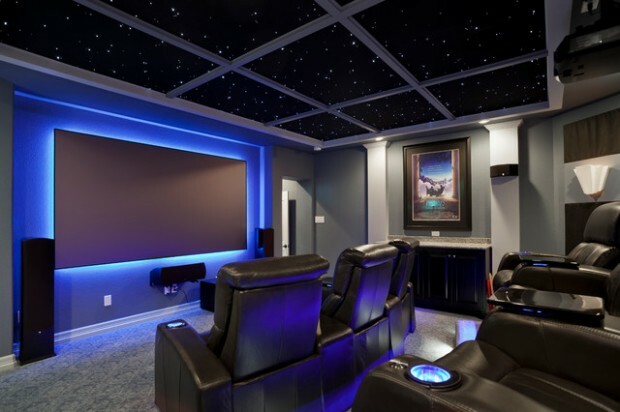 Integrating with premium and International brands of Audio - Video, Music Systems, Projectors and Screens, Automation , Seating , Acoustics and Lighting systems. 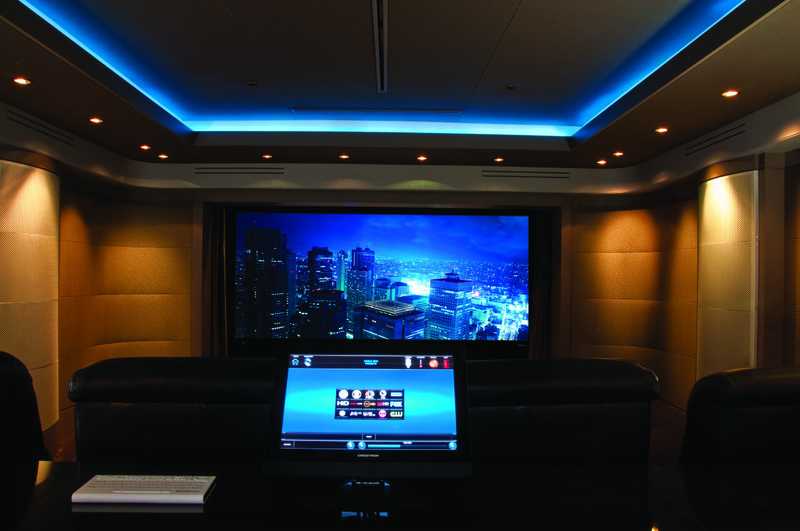 Precision and excellence is what we thrive for, therefore with a team of experienced men we work as an alliance. 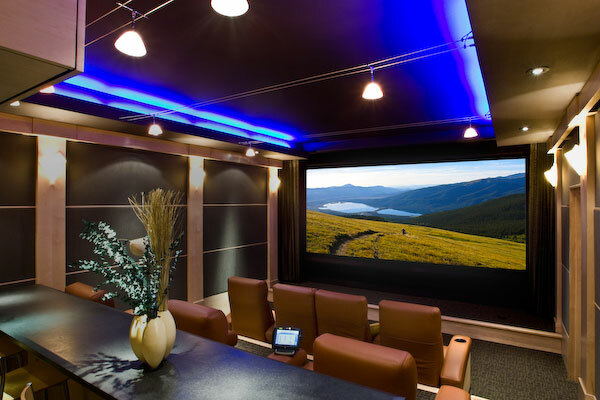 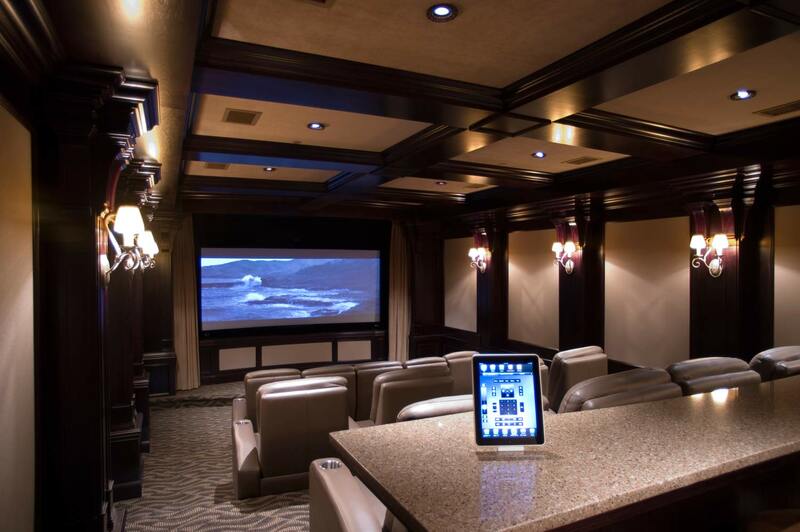 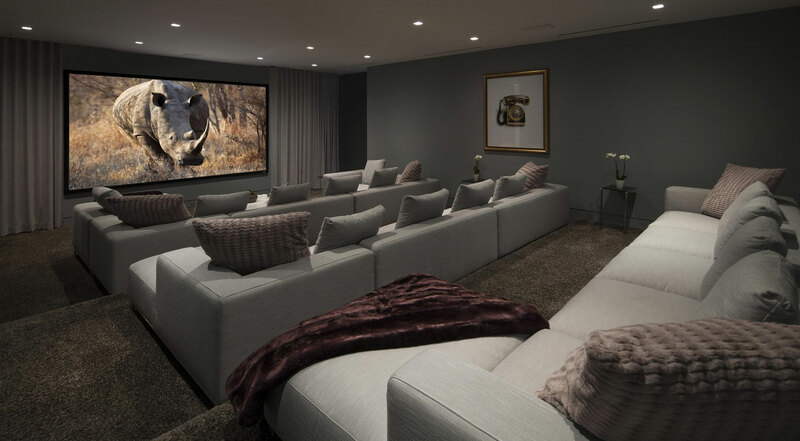 Excel in Home Theater systems, Home Theater Solutions , Home Theater Designing , Smart Home Automation, Lighting Automation and Soundproofing. 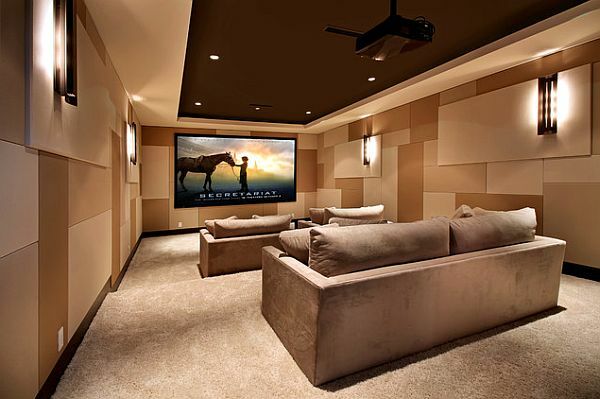 Designing interiors, lighting, Sound system requirements and automation layouts are provided for swift and precise work. 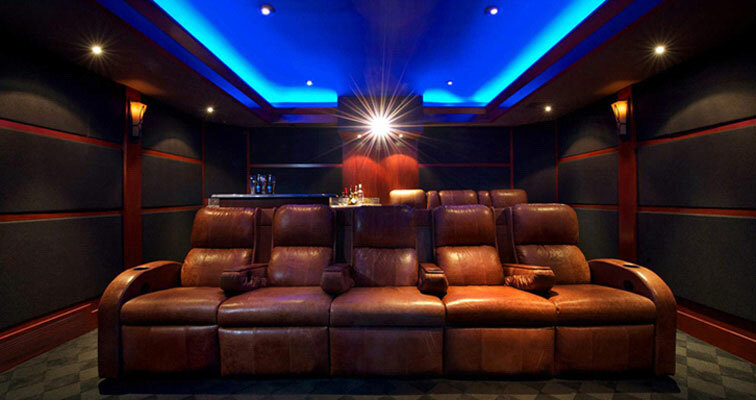 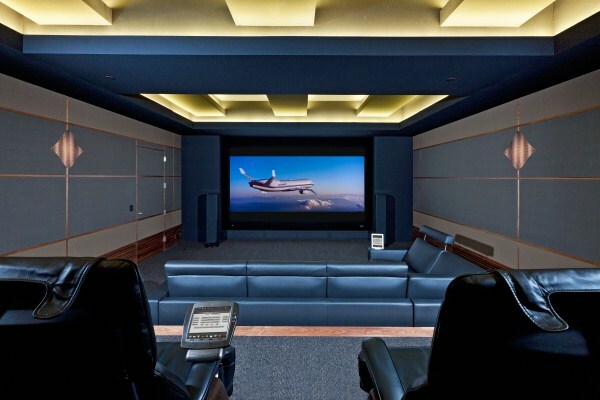 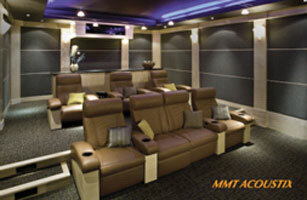 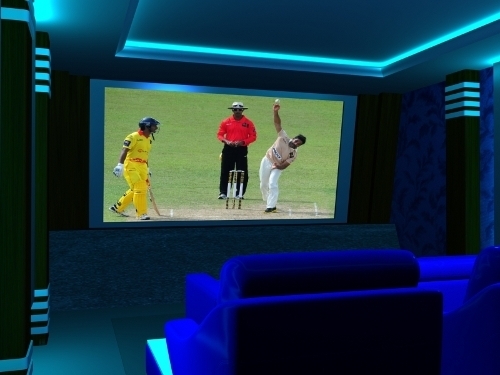 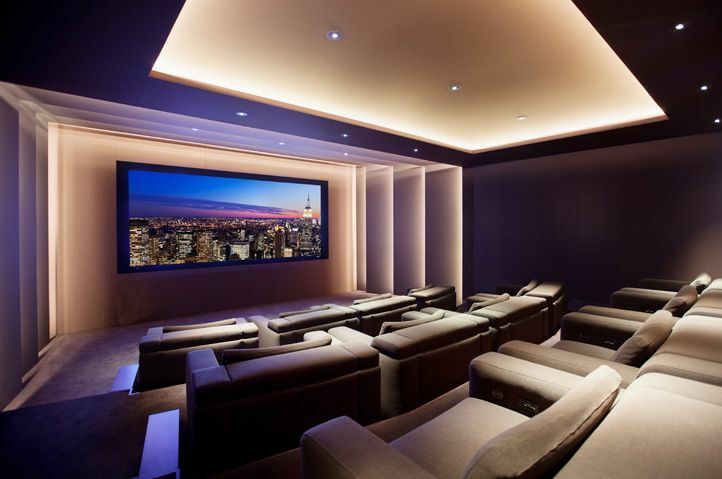 Customized as per clients choice, thus making the home theater luxurious and exclusive. 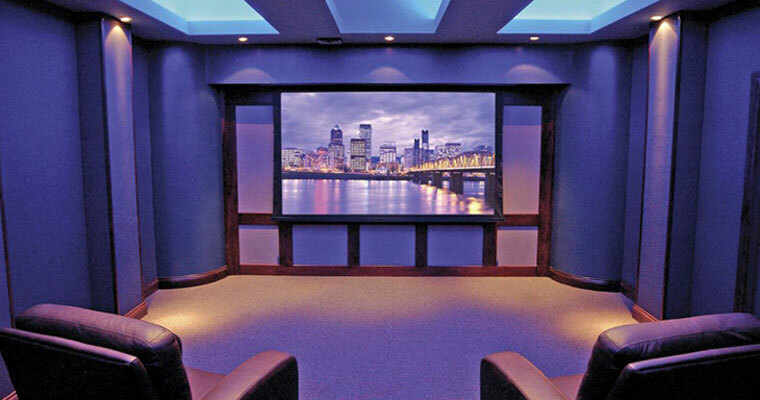 Partnered with International Home Theatre Audio and Visuals systems. 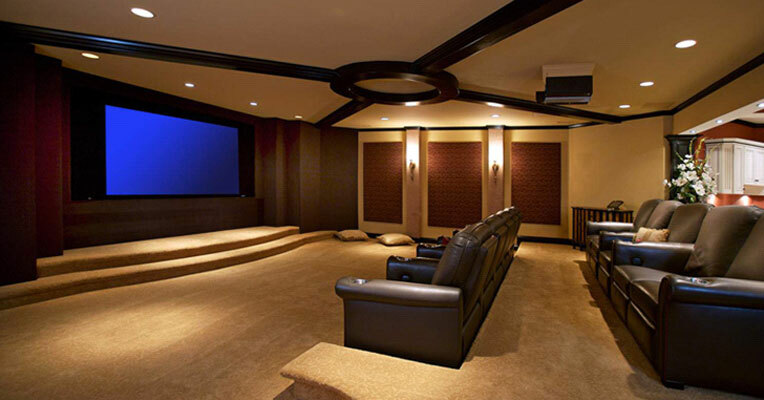 We also provide designing of Home Theatres for all budget and configurations. 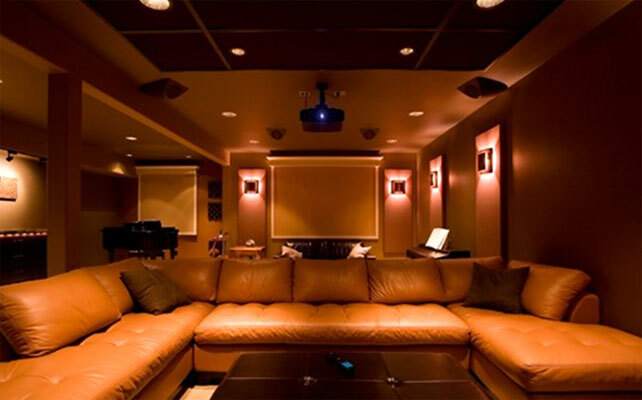 We also offer installation and demonstration work for various types of projectors. 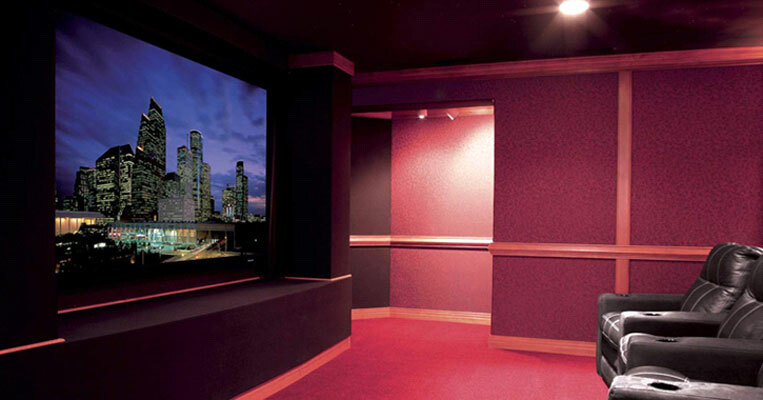 We provide HD Visuals Services for Home and Offices of Delhi & NCR. 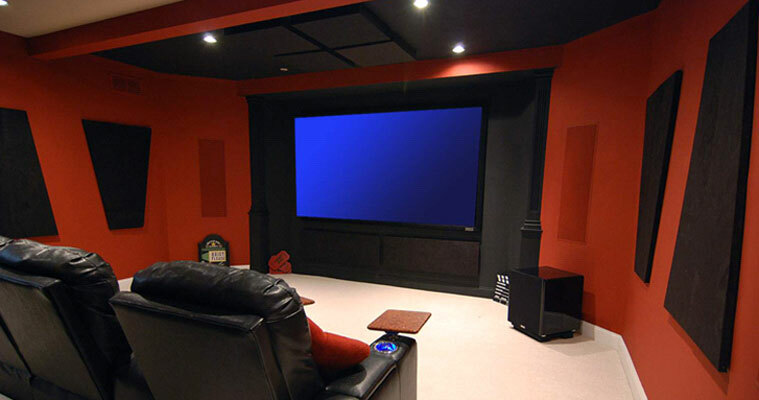 You can ask for All make and Models of Flat Panels, TV, LCE, LED's and Monitors, Projector Panels etc. 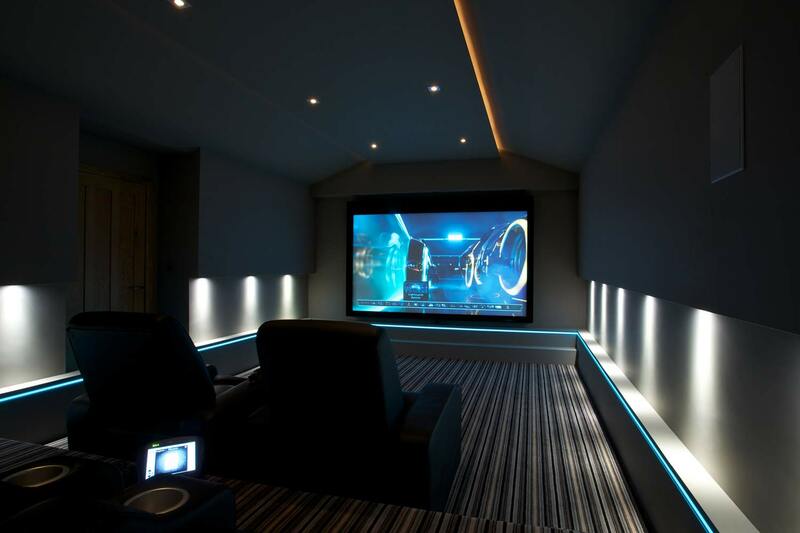 Just Enquire us for Free Quotes..